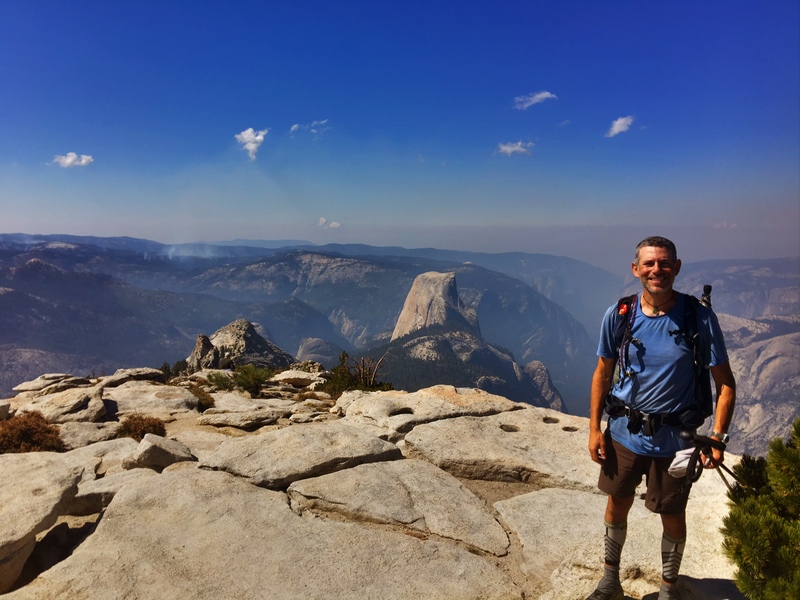 Standing on top of Clouds Rest with Half Dome behind me on left. 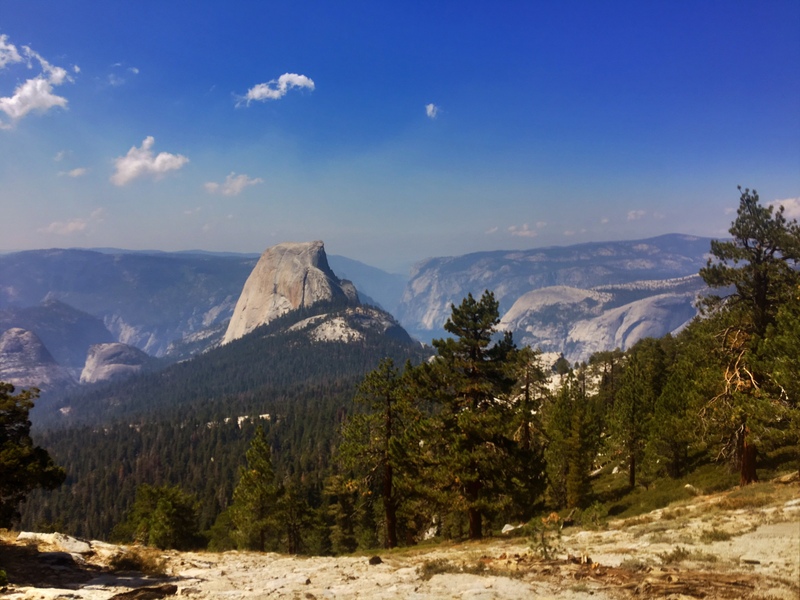 Half a Dome and Yosemite Valley. Sweet! 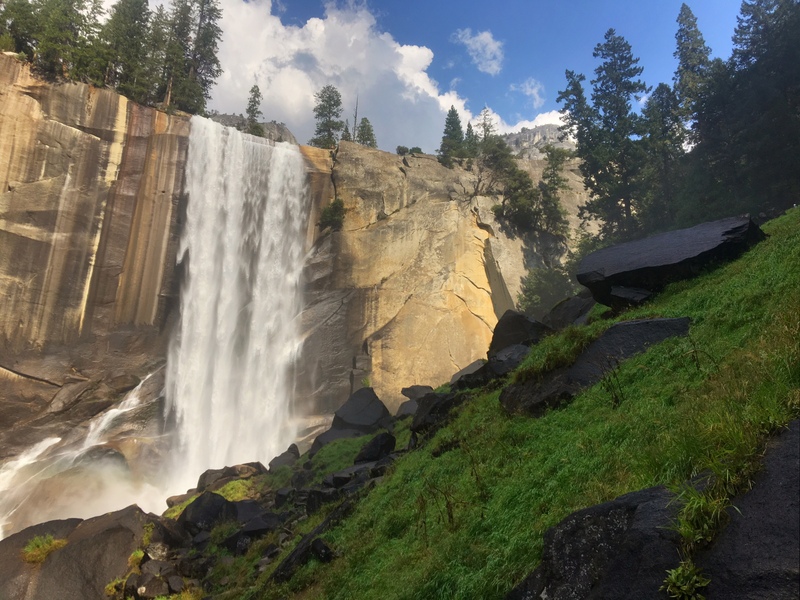 Enjoy Yosemite for me! Such a special place.